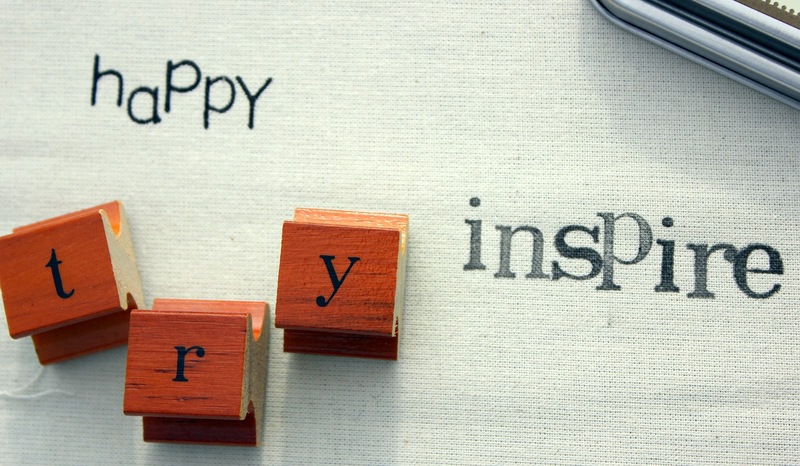 This is a really inexpensive & creative way to incorporate words into your projects. 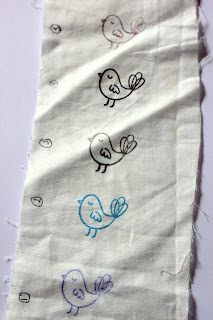 To set the stamps (or stencils) press for approx 3 seconds on the REVERSE side of the fabric that you have stamped using a hot iron & then press again on the RIGHT side for 3 seconds. 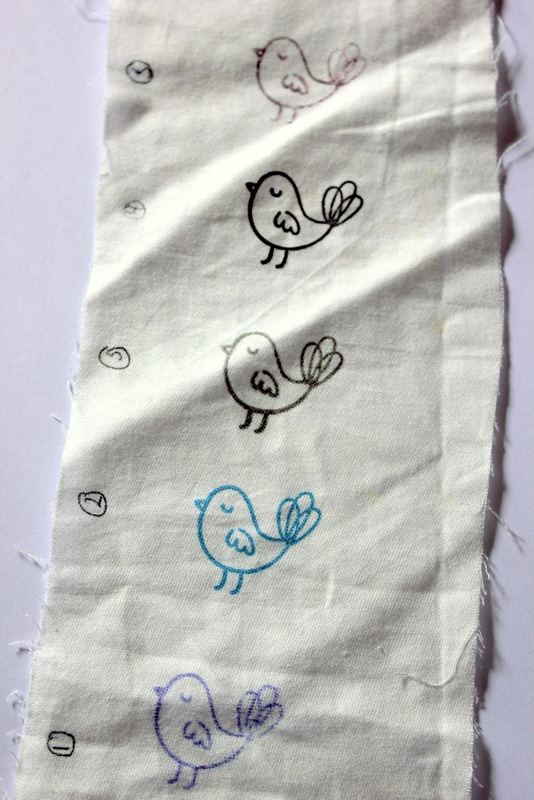 These are some of my experiments with inkpads & you will see how some maintained their colour, while others faded. 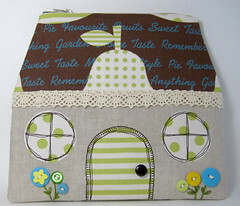 Thanks for sharing my little Zakka House Pouch, Karen! I'm honored! 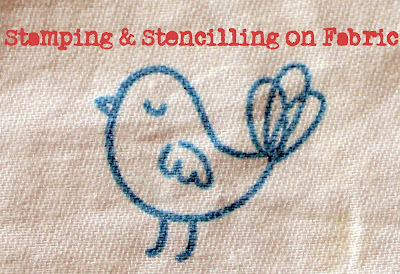 Oooooh, I'm going to refer to this post sometime soon to try stamping fabric. 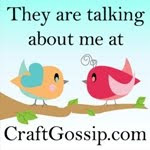 The information is so specific and helpful, and your stamps are so sweet. 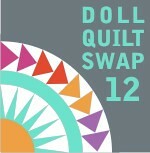 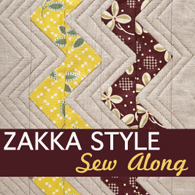 Can't wait to see what you're making for the sew along! 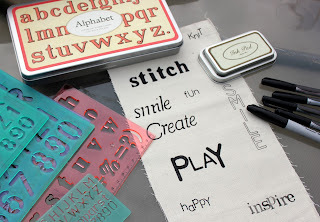 I need to get more alphabet stamps. 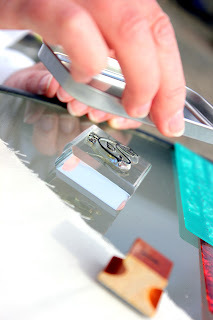 You can also use your markers to colour the stamps if you don't have the right colour of stamp pad. 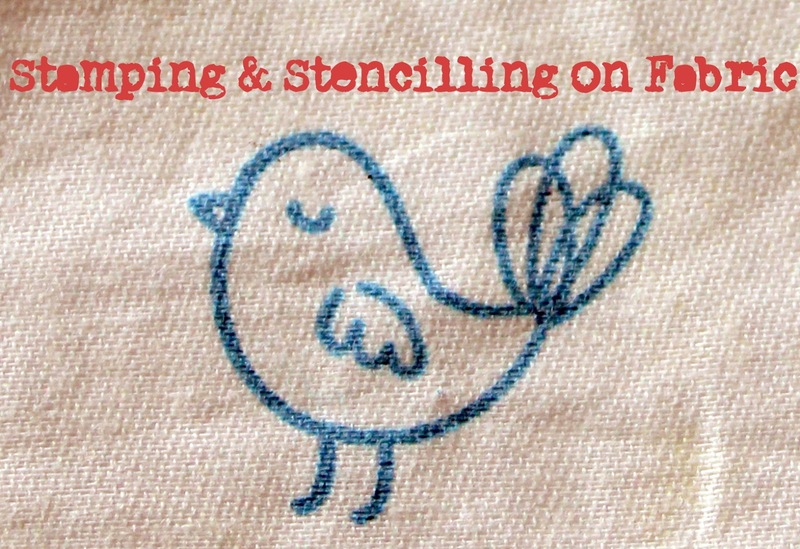 Thanks for the tips Karen, I am really getting into stamping but I have found my versaink pad doesn't stay well after washing. 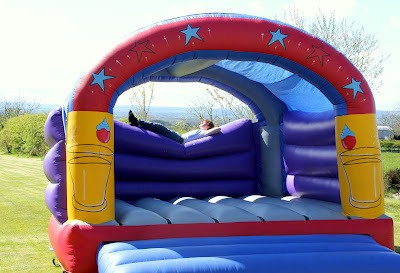 Im off to order a stayzon one!